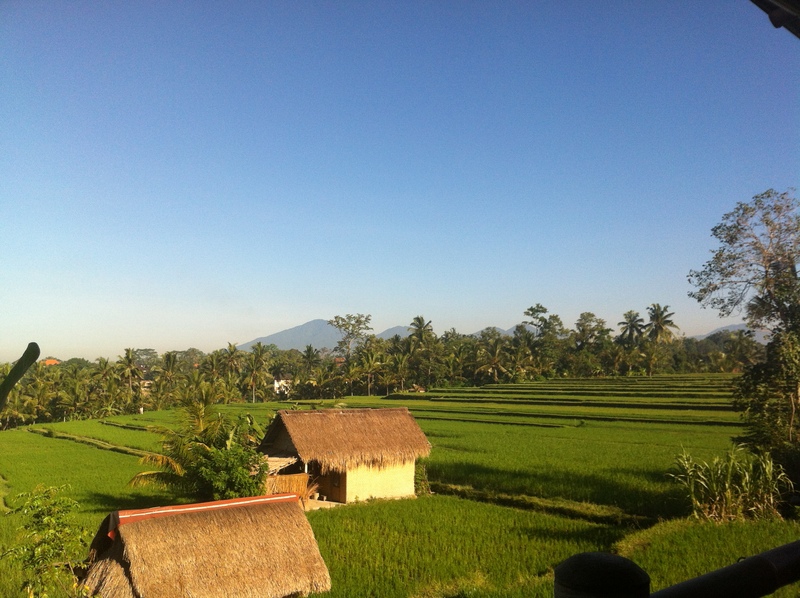 Kategorien: Allgemein | Tags: Bali, Indonesia, Indonesien, Ubud | Permanentlink. Bagus Jati, a set on Flickr. 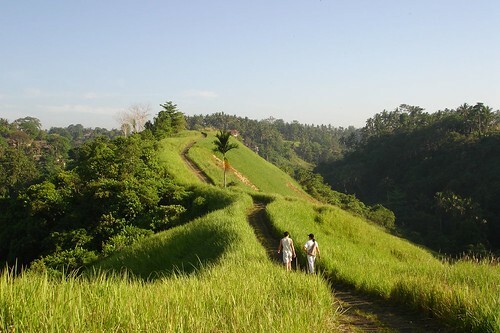 Das Bagus Jati Health and Wellbeing Retreat liegt wunderschön umgeben von Bambuswäldern und Reisfeldern in der Nähe des kleinen Künstlerdorfes Ubud in einer angenehmen Höhe von 800 m. Nähere Informationen und viele Bilder zu dieser Oase der Ruhe findet Ihr auf unserer Hompage. Wir haben hier sehr schöne und erholsame Tage verbracht. Von unserem morgendlichen Aufstieg zum Mount Batur berichte ich in Kürze. 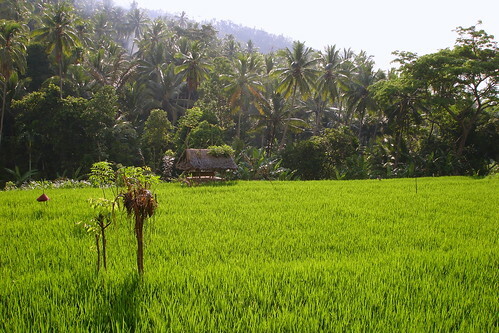 Kategorien: Bali, Bali, Reisen, Travel | Tags: Bagus Jati, Bali, Ubud | Permanentlink. 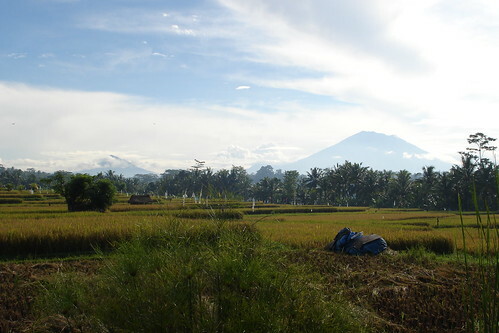 Kategorien: Travel | Tags: Asia, Asien, Bali, Indonesia, Indonesien, Kayumanis Ubud, Trekking, Ubud | Permanentlink. A really wonderful day can be spent at the Kirana Spa in Ubud, a joint venture of the royal family from Ubud and the Japanese cosmetics producer Shiseido. The range of treatments is not too broad, but they clearly excel in duration and quality. What a pleasure trip: being massaged for three hours in a row and wondering thereafter why time has passed so quickly! 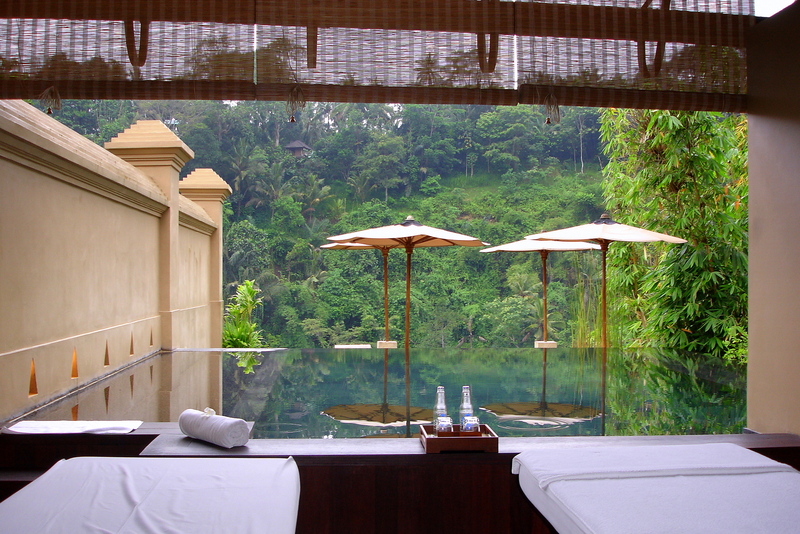 While enjoying the massage you get into a trance-like state of mind, afterwards you sit in a jacuzzi, deeply relaxed, looking at the Balinese jungle, having some little snacks and tea. The spa as such is also most spectacular. Every visitor inhabits a two-storey spa villa high above the river Ayung, which can be reserved for single or double occupancy. 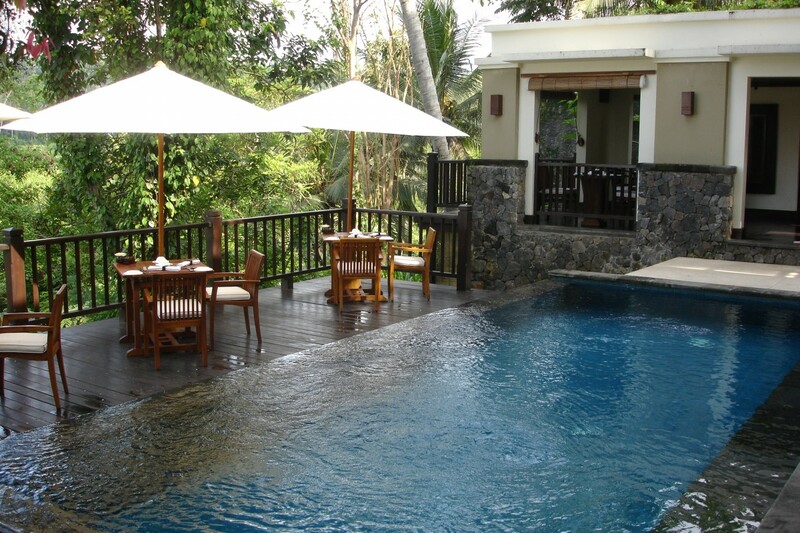 The lower floor includes a modern area decorated with Balinese elements, where one can change clothes and have a shower. Shiseido products are provided for use. The upper floor accommodates an open air treatment room overlooking the garden. 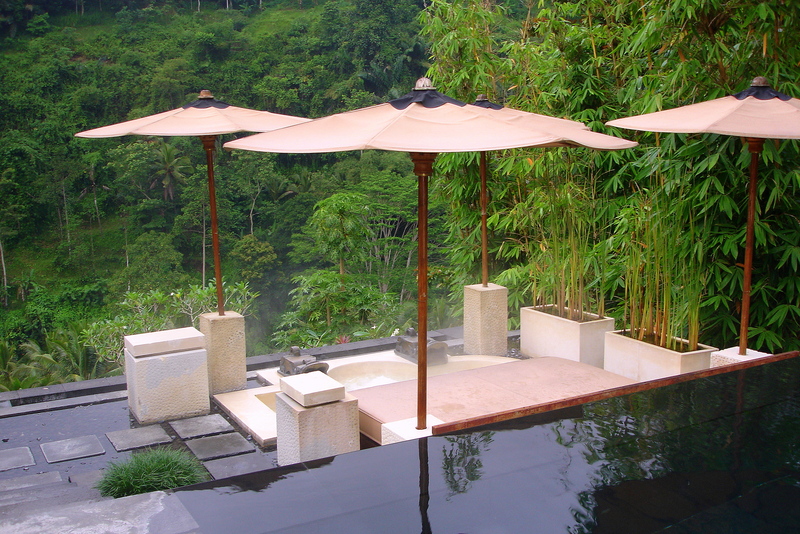 Everything is elegantly designed in Balinese style. After the treatment a pool and sauna are available for free use. A must-go for Spa lovers. Kategorien: Bali, Travel | Tags: Asia, Bali, Bali Spa, Hotels Ubud, Indonesia, Kirana Spa, Kirana Spa Bali, Royal Pita Maha, Ubud, Wellness Bali | Permanentlink. 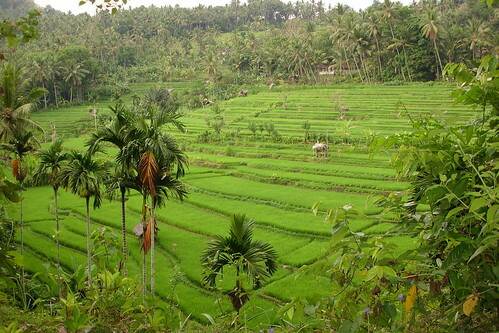 Kategorien: Bali, Bali, Hotel review, Reisen, Travel | Tags: Asia, Asien, Bali, Indonesia, Indonesien, Kayumanis, Kayumanis Ubud, Luxury hotel, Travel, Ubud, Yoga | Permanentlink.